CASL Email Consent Manager | Stream Data Systems CanMail – Email Consent Manager – Stream Data Systems Ltd.
Email Marketing can be one of the easiest and most effective ways to reach existing and prospective customers. However, you need to be aware of the Canada Anti-Spam Legislation (CASL) and how it can affect your email marketing plans. We make it easy for Canadian Small Businesses to stay CASL compliant with CanMail Email Consent Manager – it’s an easy to use Email Marketing Solution. CanMail provides full CASL support & compliance, including Opt-In, Opt-Out, Subscribe, Unsubscribe tools to make managing your lists easy. We also offer Contact Management tools, including organizing contacts by groups, lists, types and history. 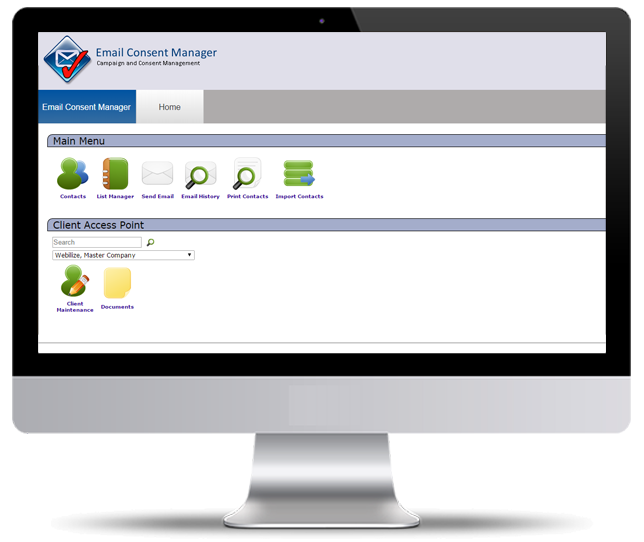 Email consent management is made easy with CanMail. Get started quickly and easily with our ready to use mobile responsive email templates. Just drop in your logo and content and hit send. You can also use our CASL compliant embeddable sign up form on your website to build your list of prospective customers. Track your campaign success with our built-in analytics tools including measuring open rates, number of clicks, IP addresses by city and unsubscribers. We also track opt-ins via your embedded sign up form. Amplify your marketing efforts with Social Media. Can I import my existing contacts? Yes! Through our email consent manager contacts are loaded via spreadsheet (saved in CSV format) and can be grouped by customer. Can I put the sign-up form on our company website and Facebook pages? Can I put the sign-up form in my email signature?